Poly-Vinyl Coated Metal Products for Over 4 Decades! The Premier Advantage: Poly-Vinyl Coated Metal Products built with Durability and Stability that looks good and is manufactured to last a lifetime in ALL climates. 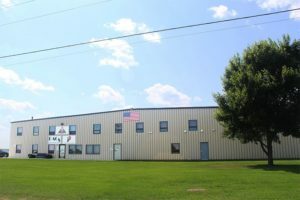 Premier Polysteel is a division of ADA Enterprises, Inc. and located in Northwood, Iowa, USA. We have been manufacturing plastic coated metal products since 1974. Our founders, Allan and JoAnn Stensrud, put forth a vision from the very beginning which stressed customer satisfaction through excellence in the products we provide and our high level of customer service. In 1998, our parent company, ADA Enterprises, Inc., purchased Premier Polysteel, originally a playground company. Our founder’s vision has carried through and has driven our company to provide superior products in the industry and we were able to use the solid network already in place, to begin manufacturing and selling poly-vinyl coated commercial outdoor furniture. Then we took it further. It was decided to go a cut above our competitors by applying a poly-vinyl coating to each outdoor furniture part! For example, we coat not only the table tops and benches but also to the legs and braces (which will eliminate many hassles for you down the road). 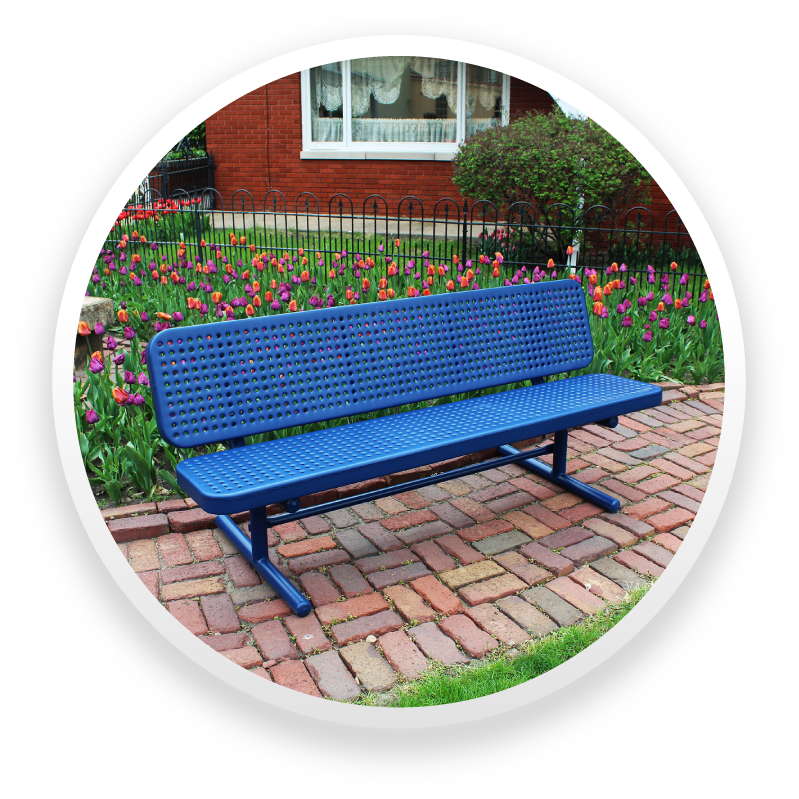 As a result, Premier Polysteel is able to back all coated products with an Industry Leading 20 Year Warranty! We have always known that quality products begin with the best materials and that’s where we start. We carry this vision through the design and manufacturing process which has proven to give our customers superior outdoor furniture from start to finish. All of this is why we believe it allows us to say, we provide “The Best Commercial Outdoor Furniture Available. Period.” The original vision continues to drive us today. And as a result of our high customer satisfaction, we have many, many returning customers. Just check out our Customer Testimonials page.